If you are looking to plan your intranet software, this hopefully means all of your hard work in researching your intranet options, understanding your end users and calculating your ROI has paid off and your business case has been approved by your senior sponsor. This is a great achievement and you are now ready to start embarking on the next stage of your intranet journey. No matter what intranet software solution you have opted for, you will still need to project plan to ensure intranet success. If you would like to see our intranet software in action just book a demo with one of our intranet experts. 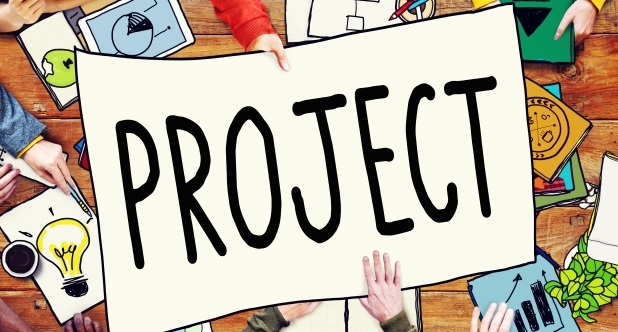 Your project plan should be one that is developed in collaboration with your preferred supplier but I'd recommend you think about the following points and how you can incorporate them into your own schedules. I hope you have found these ideas useful. If you would like to see our intranet software in action, request a demo with one of our intranet experts.